BOTTLE TREE PARK. 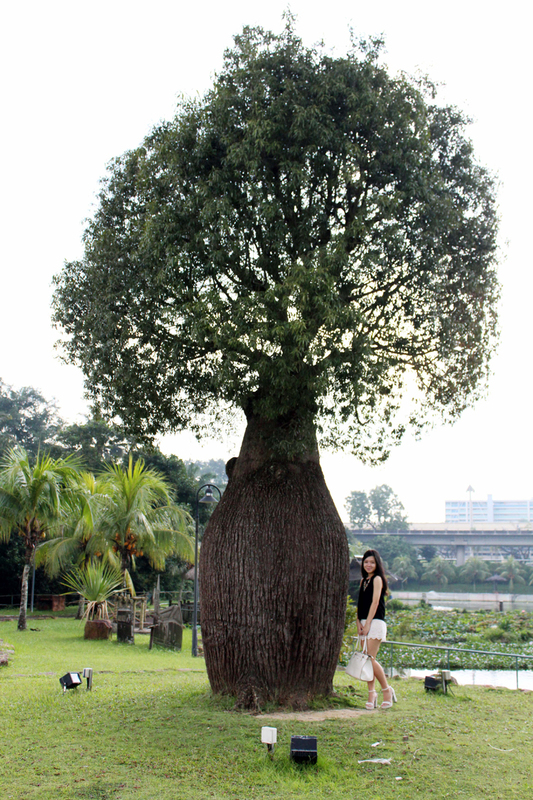 One thing about Singapore is that you can never get enough of parks. And if you paid attention to the details all of them are really filled with cute little structures around every corner. 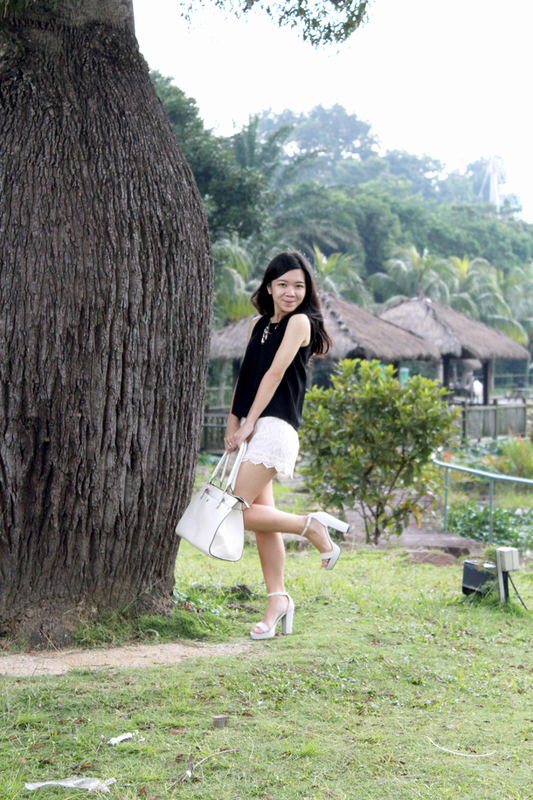 Just the other day when boyfriend and I decided to go Causeway Point to have a little walk we decided to drop by Bottle Tree Park since it was somewhere along the way - and that explains the heels. I am wearing my new black chiffon top which I bought from Bugis (not really a surprise isn't it) just last month for CNY and I liked the little button detail at the back of my neck - which I unfortunately forgotten to take a picture of. I also liked its length because it allows me to wear high waisted shorts where you know, I don't have to tuck in my top. Truthfully I don't really fancy tucking in my clothes into high-waist shorts because somehow they'll give an illusion of a very big bum on me fml. And it doesn't help that my waist is rather small and then I look like a 12 year old from waist up! Ok let me digress a little bit. I don't know what about you but somehow most of the food I eat, it always ends up on my bum or my thighs but never my waist. And that makes me look aneroxic if I wore tight fitting tops. Would you rather your body deposit fat to your tummy or legs? Seriously I don't know which is better but I'd rather they don't appear anywhere hahahaha. Oh yea anyway, I paired it with a pair of lace crochet shorts to soften the look, as well as a handbag from Perlini and ankle strap heels in matching color. I actually searched high and low for this pair of heels and they are my most comfy pair now. Necklace was from Forever 21 which I bought about a couple of years ago when I was still very much into the punk flavor hahah. Hope you girls like the look and enjoy the pictures! 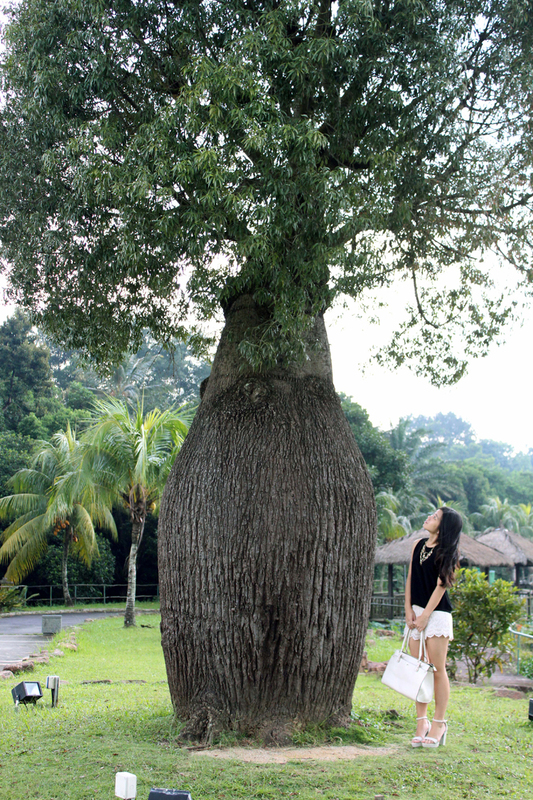 The tree which gave rise to the name of the park - Bottle Tree! It happens to me too everything goes to my thighs!! 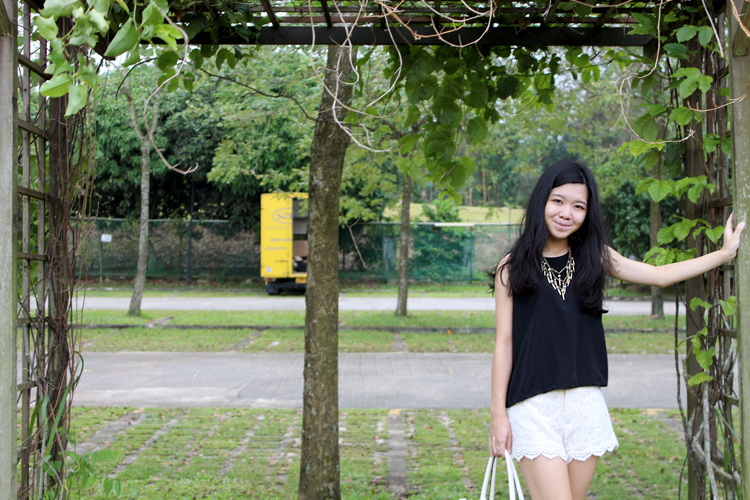 Anyway, we love your shorts and necklace and envy the weather!! Love your outfit. It is so pretty and perfect for spring/summer! Gorgeous necklace btw. such a lovely spring outfit ! lace add that femininity for sure. Very nice outfit. Great shorts. Have a nice day. these photos are fab! the lace looks gorgeous! black on white looks great and well one trend! hold jewellery is a great touch! nice outfit!! 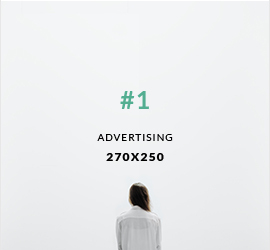 visit my blog? Absolutely gorgeous, I love this look - especially these lace shorts! And lady, what fat are you talking about? >.> Your bum or thigh looks just fine, no extra flesh alright, pft! Hahaha! I wouldn't want to hug it I got a morbid fear of ants hahaha. Alright madam :P Thank you for such a sweeet comment!! great blog great style great outfits and great yummy cookies!!! do u wanna follow me back??????? hahaha wow thank you very much.. you're very kind with your words!! Such a great blog! I like your point of view on fashion! Maybe we can follow each other via bloglovin and gfc? love your necklace and you look beautiful as always!